Apple unveiled iOS 10 at WWDC 2016 this month, and the commercial release is expected to be rolled out with the release of the iPhone 7 in September. The leaks surrounding the upcoming smartphone are in full force, and the latest one testifies to previous rumours of a 256GB storage variant and a possible third variant of the iPhone 7 this year. The iPhone 7 has been rumoured previously to come in three variants, the third one being called either the iPhone 7 Pro or the iPhone 7 Plus Premium. A leak out of Weibo (spotted first by PocketNow) also claims that Apple is looking to introduce a third model, and is most likely going to call it the iPhone 7 Pro. The tipster also attests to the 256GB rumour. 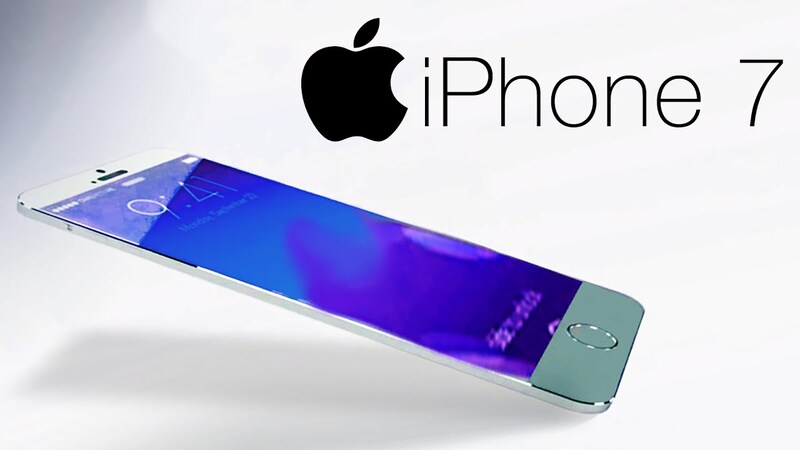 Apparently, the iPhone 7 will come in new storage options namely – 32GB, 64GB, and 256GB. However, the iPhone 7 Plus and iPhone 7 Pro will come with – 32GB, 128GB, and 256GB storage options. The report also reveals the pricing of the iPhone 7 Pro. The price of the new variant is expected to begin from CNY 7,088 (roughly Rs. 72,900) for the 32GB model, and go up to CNY 8,888 (roughly Rs. 91,200) for the 256GB model. Apple is known to keep the pricing of its iPhone 4.7-inch and 5.5-inch variants the same every year, and the Weibo leak says that will be the case this year as well. The iPhone 7 is expected to come with minor iterations, and Apple is apparently keeping the big changes for the 2017 iPhone. There is an expected dual camera setup on the larger variant, and aSmart Connector at the back. The 3.5mm audio jack is on the see-saw, and may or may not be removed.